Connie Stewart has a wonderful series on her blog using flash cards. 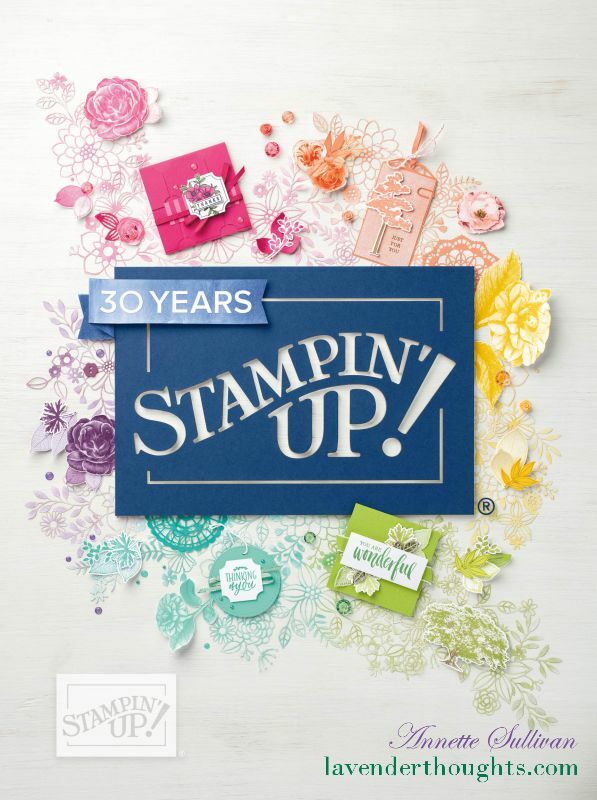 These are a great way to quickly make a card by having a supply of small pieces precut in coloured and neutral card stocks. Connie recently made a wedding card which I have CASED making a few minor changes. I used Marina Mist for the base card stock and ran it through the Big Shot with the Lacy Brocade TIEF and then lightly sponged the raised areas with Marina Mist. The Whisper White piece was rolled with the Very Vintage Jumbo Wheel and then cut to create the cake. The retired Eyelet Border Punch cut the icing edges, and the Heart to Heart Punch created the hearts on top of the cake. I have used two small pearls on the hearts. The sentiment from Perfectly Penned was inked with Whisper White Craft Ink and heat embossed with White EP. 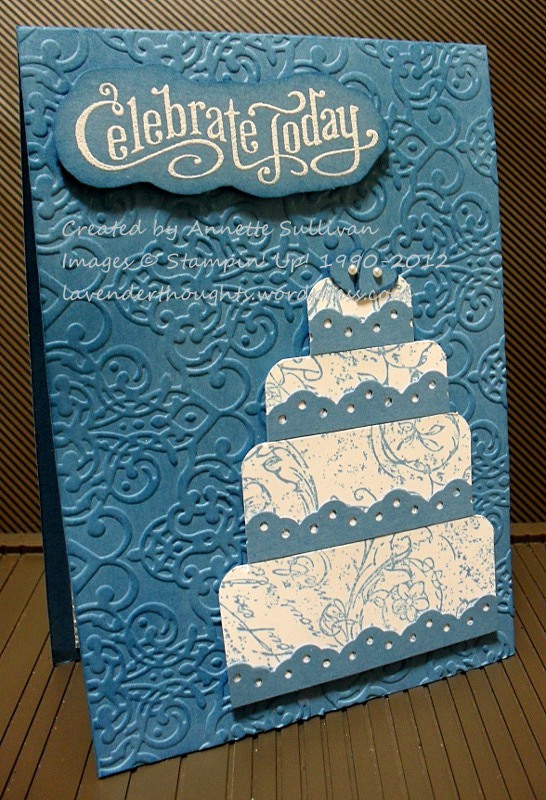 I then cut around it and sponged the edges before adding to the card with dimensionals. A very elegant wedding card.